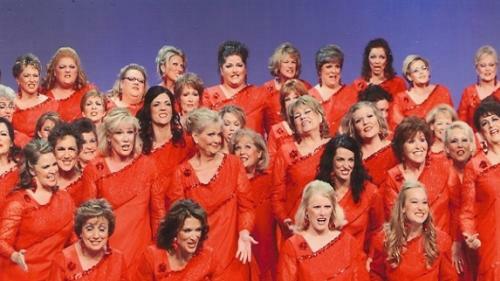 Mountain Jubilee Chorus strives to stay active in the community and offer musical entertainment to the public. 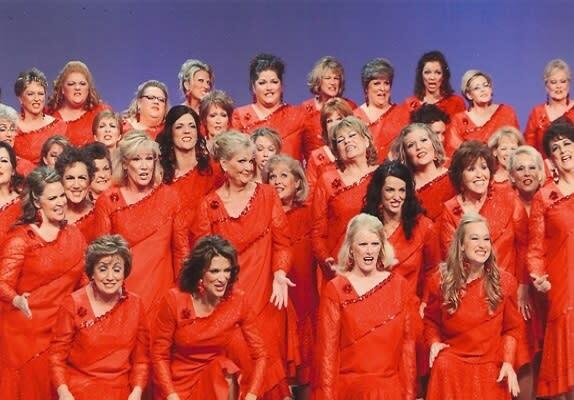 On May 11, 2019 at 2pm, we are having our annual send off show at the Legacy Retirement Residence located in South Jordan. The audience will get a chance to hear our competition repertoire before we perform it for the judges in Cheyenne, WY on May 18th. Come and support the Mountain Jubilee Chorus and bid them good wishes!